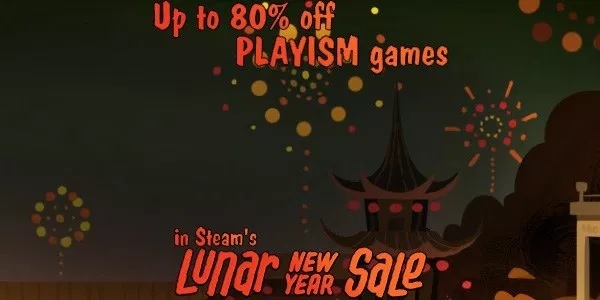 Recently, Playism started their own Chinese New Year sale on Steam and the discounts ranges up to 80% off. 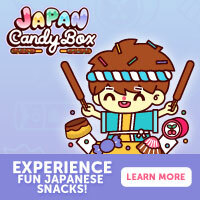 Games include 1bitHeart, La-Mulana, One Way Heroics, Momodora: Reverie Under The Moonlight and much more. 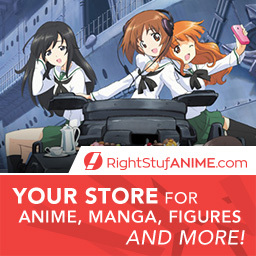 For more details, check out their sale announcement. Here's a trailer for 1bitHeart.